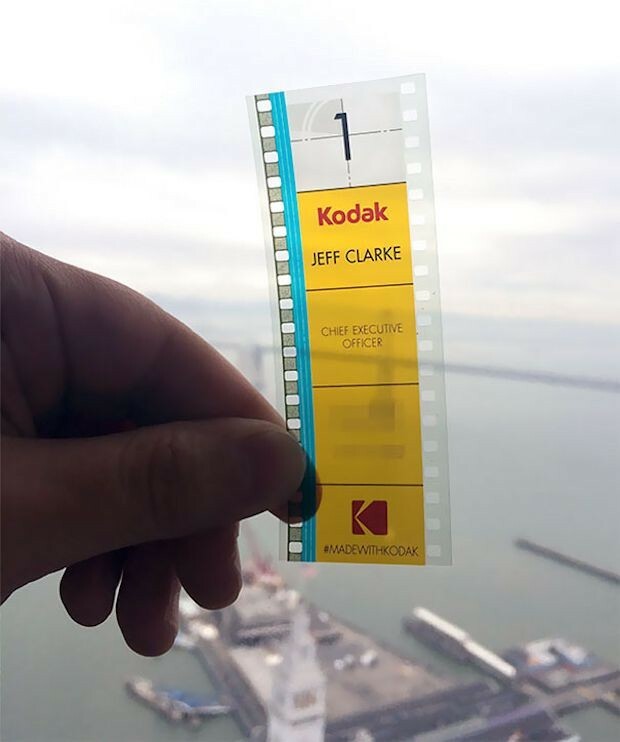 Film may not be making a comeback in our cameras any time soon, but it is making a comeback in business card form. 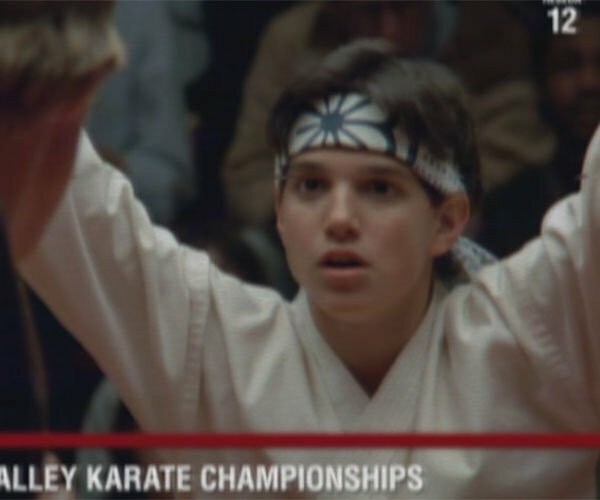 At least for one guy. 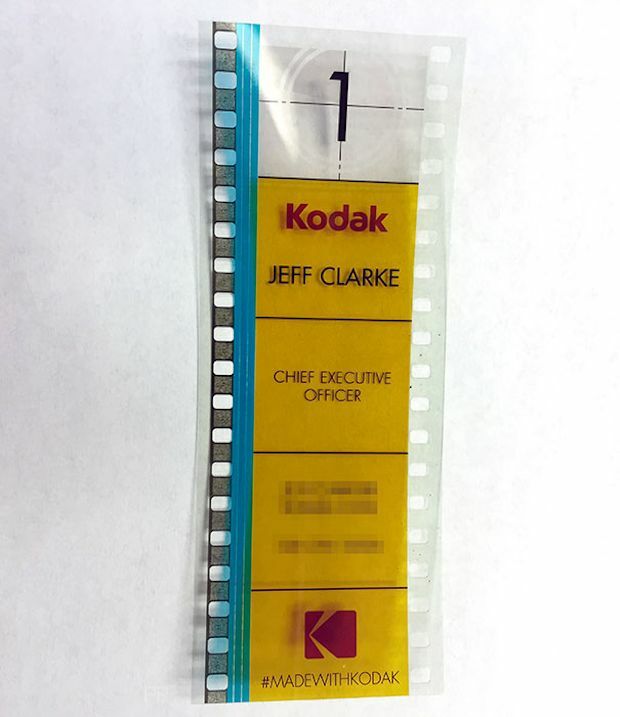 At this year’s CES, Kodak CEO Jeff Clarke was seen handing out business cards made from a strip of 35mm film. Of course! 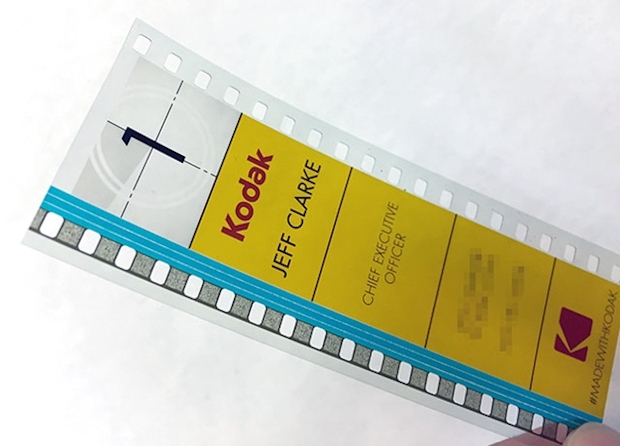 It makes perfect sense for the CEO of Kodak to have 35mm film business cards, but there was actually another reason. 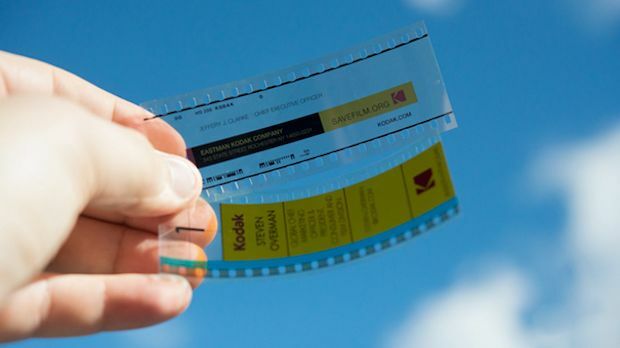 One of Kodak’s big announcements was a hybrid reboot of the Super 8 camera, which comes with a digital viewfinder to help frame shots, but the shots are captured on Super 8 Kodak film, making it the perfect blend of old school and new school. The camera is cool, but these business cards totally rock.